Alzheimer’s disease (AD) is a progressive brain disorder that can cause dementia and slowly destroys memory and thinking skills. The majority of patients diagnosed with AD are over 65 years old. Before symptoms of AD are seen, brain degradation can occur. There is still no effective treatment for AD and physical exercise and social interaction are thought to help slow down the onset of symptoms. Researchers have now identified a protein found in the blood that could be used to monitor and predict the progression of AD. A recent study suggests that blood levels of neurofilament light chain (NfL) increases 16 years before the predicted start of familial AD. NfL is part of the neuron cytoskeleton that has previously been linked to brain damage. A correlation was noted between the change in NfL levels in the blood and cortical thinning. Tracking the NfL change progression over time could serve as a clinical marker of neurodegenerative disease. Most current therapies begin once the symptoms of neurodegeneration have begun. However, monitoring levels of the NfL protein in a simple blood test could help spot the risk of neurodegeneration before the symptoms arise. 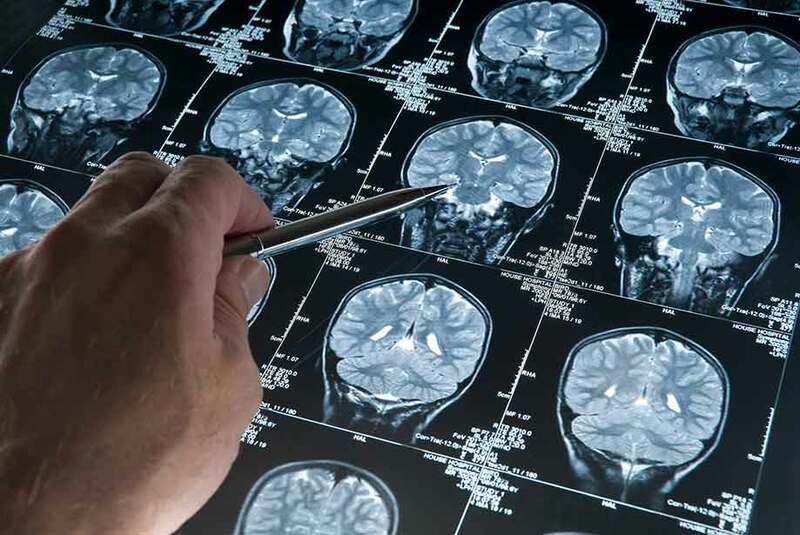 Routine screening could help predict disease progression and allow patients to prepare for the onset of neurodegeneration symptoms. Enzo offers a wide variety of products for your Neuroscience and Immunology research needs. Our platform provides a range of small molecules, proteins and antibodies including our APP ΔC31 polyclonal antibody. Our first-to-market APP ΔC31 ELISA kit is a sensitive ELISA kit for quantification of APP ΔC31, an important amyloid precursor protein fragment with a unique pro-apoptotic mechanism leading to Alzheimer's disease. The APP ΔC31 ELISA kit quantitatively determines human APP ΔC31 in cell lysate and cerebral spinal fluid samples with results in just 2 hours.